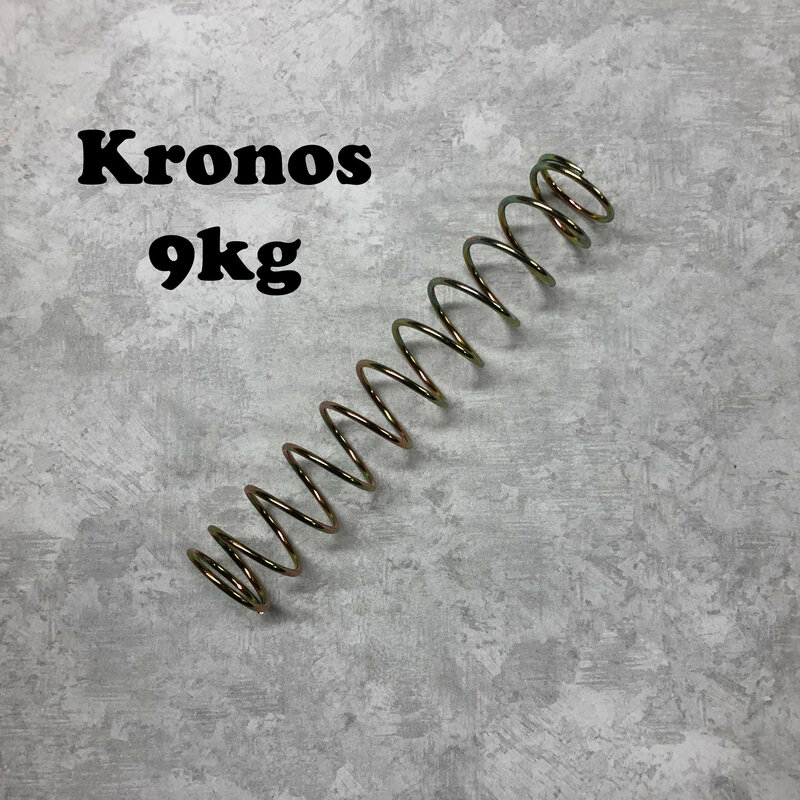 Kronos 9kg Turf Blaster Spring. Disclaimer: Modifications to blasters is not supported by Foam Freaks and done at your own risk. Modifying blasters with aftermarket parts may increase wear on your blaster causing premature failure. By purchasing this product you agree to understanding and accepting this risk. Warning: Modified blasters are no longer considered toys and as such are not suitable for use by children without supervision by an adult. All modifications are done at your own risk. Foam Freaks is not responsible or liable for any damage or injuries resulting from the modification or use of your blaster. Always be safe and take precautions when using and modifying your blasters. Always wear eye protection. *Foam Freaks is in no way affiliated with Hasbro, Nerf or their subsidiaries.